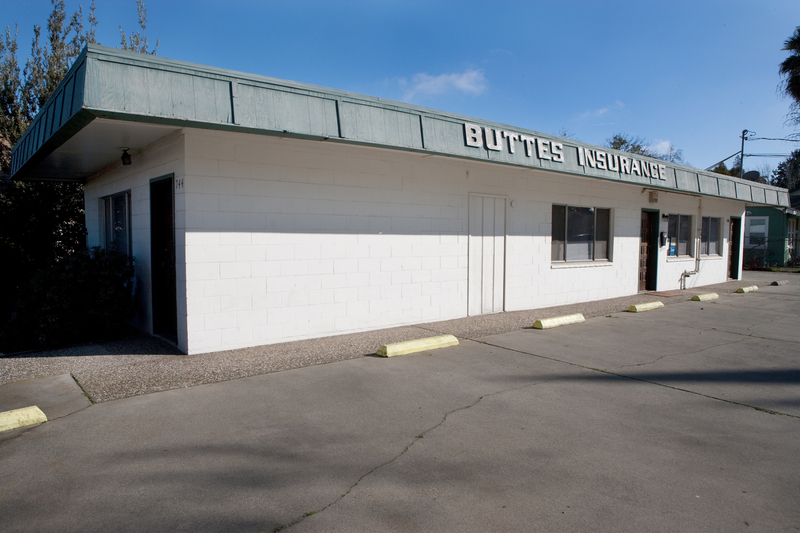 At Buttes Insurance, we’re committed to offering a total array of insurance services that meet your every need. That’s why we offer additional insurance coverage to keep you protected in areas that your current Health Insurance policy does not cover – for peace of mind assurance that keeps your finances secure. 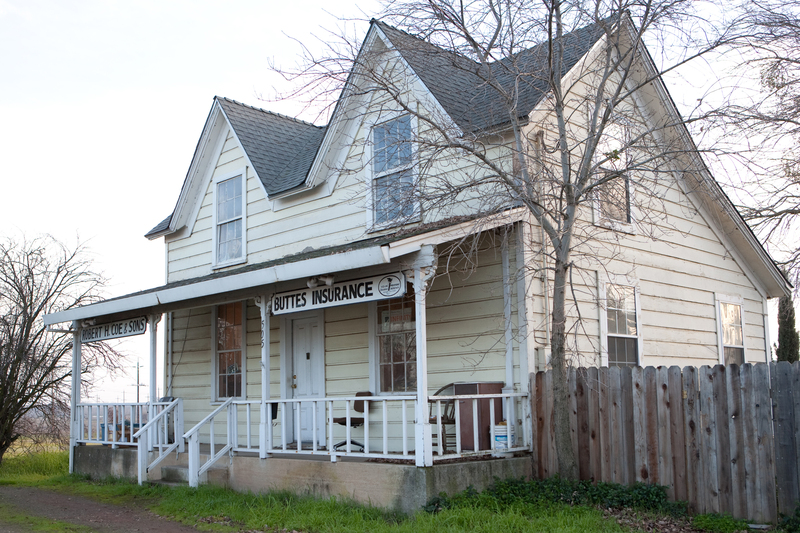 There are many types of Supplemental Insurance, which is why it’s important to talk with an Buttes Insurance insurance representative to discuss your options. 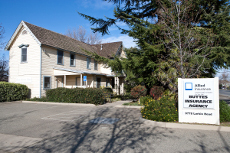 A couple of examples include additional insurance for Medicare and Maternity. Avoid gaps in your current Health plan with Supplemental Insurance from Buttes Insurance.